Copyright © 2019 The Shire. All Rights Reserved. 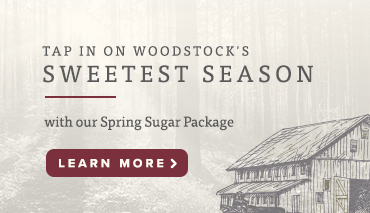 Before you go, sign up to receive The Shire's best offers for every season! I agree to be sent monthly promotional emails from The Shire.